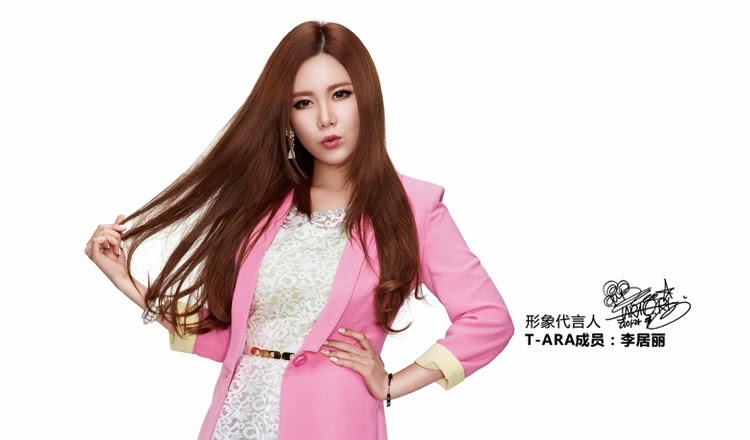 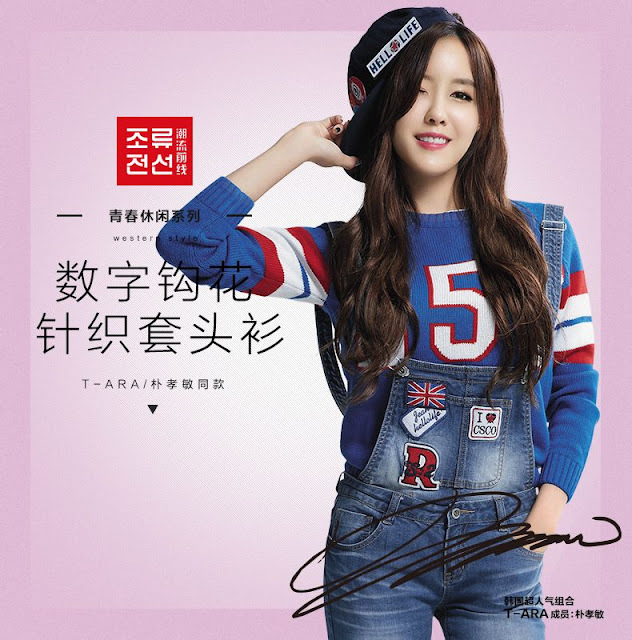 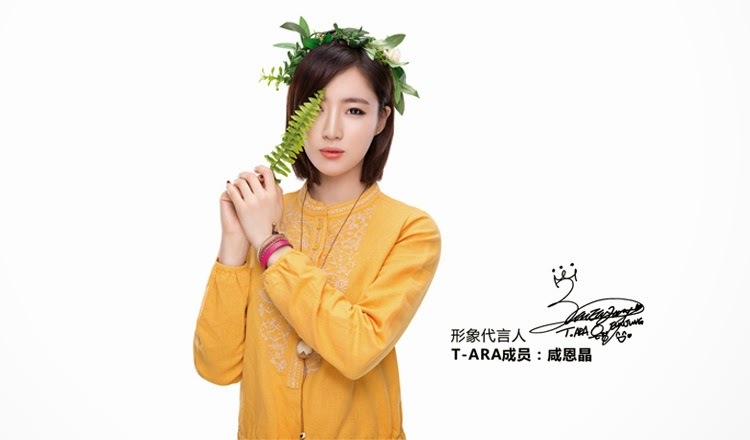 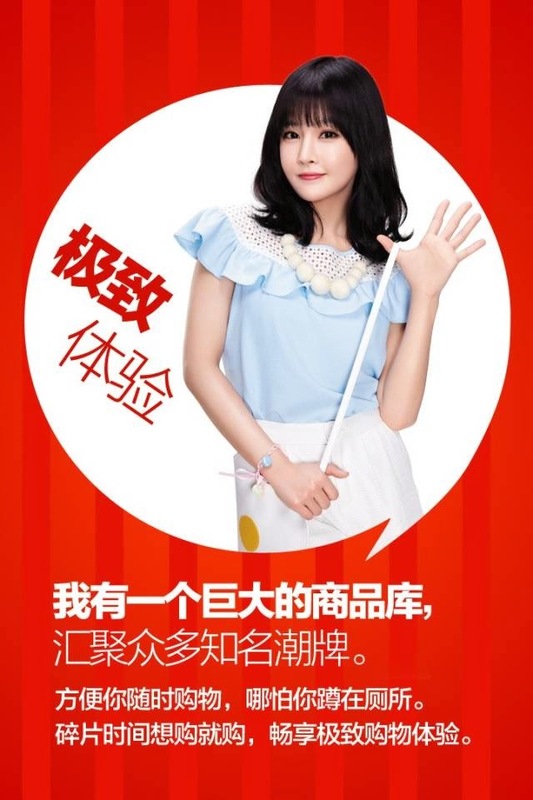 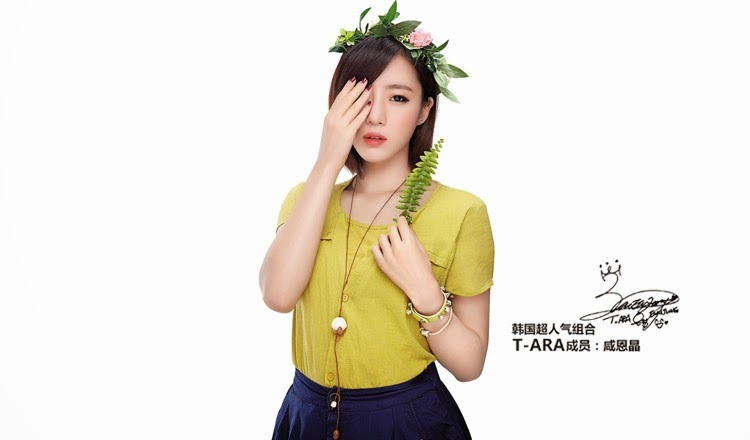 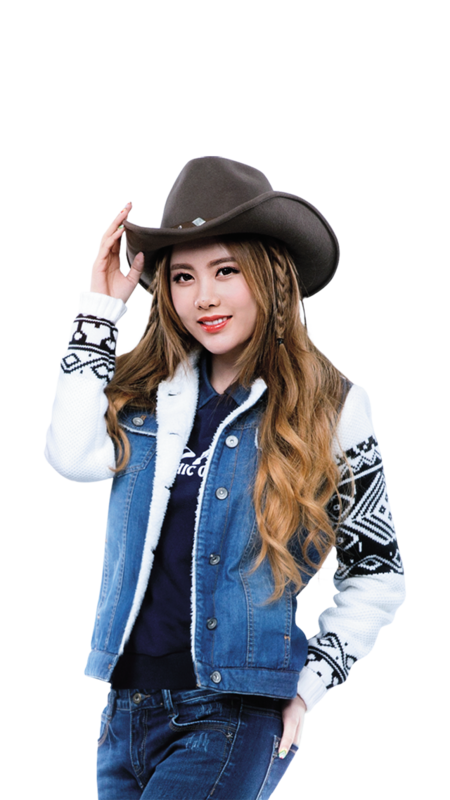 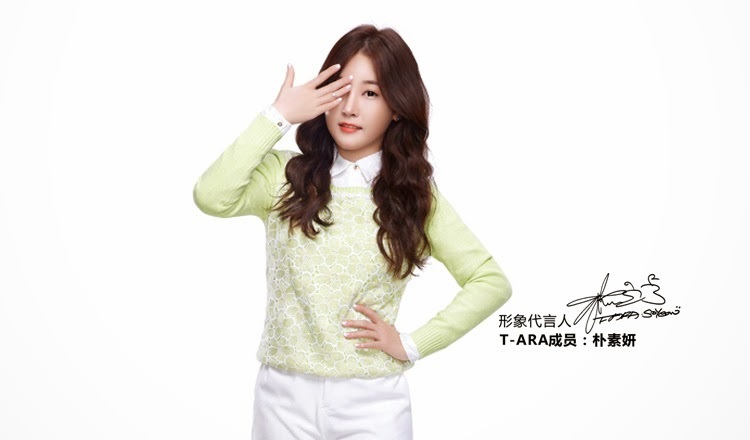 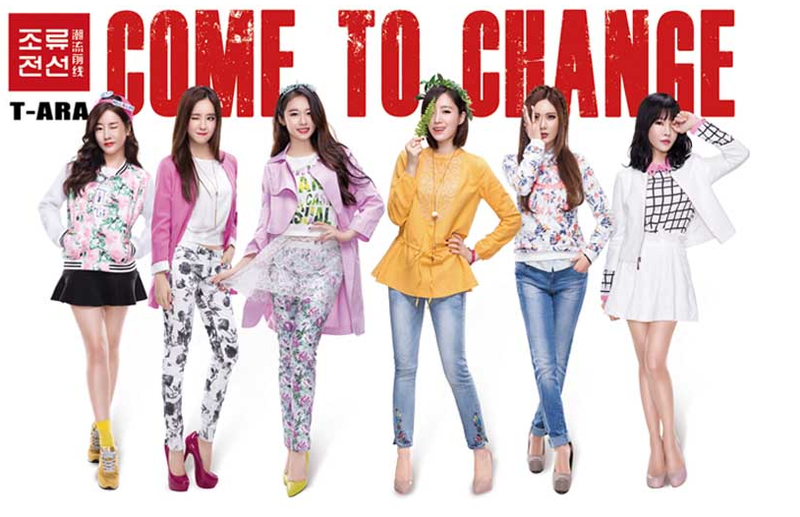 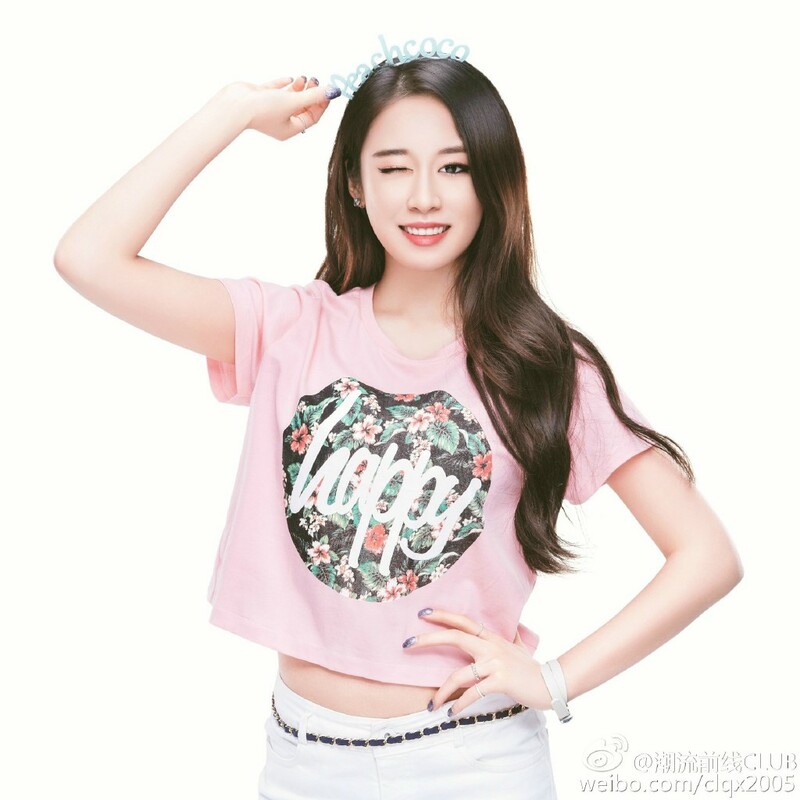 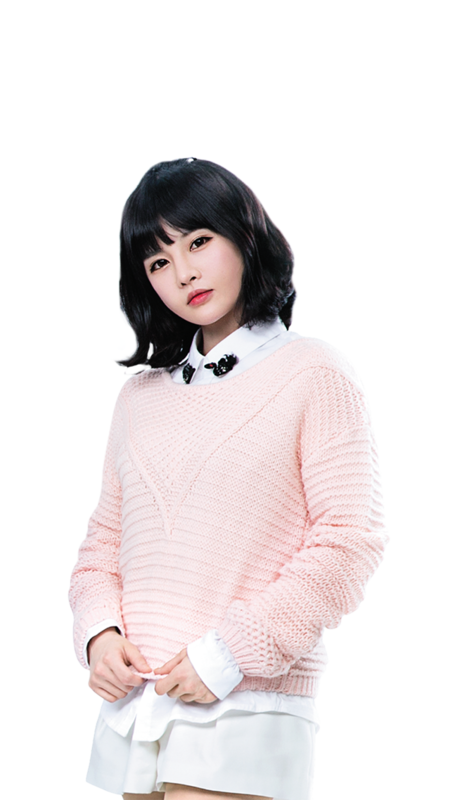 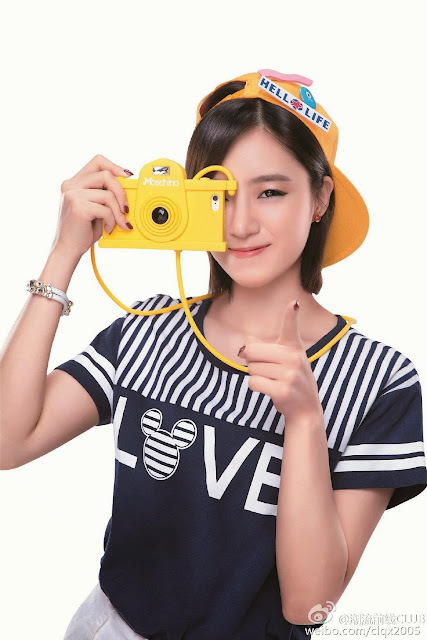 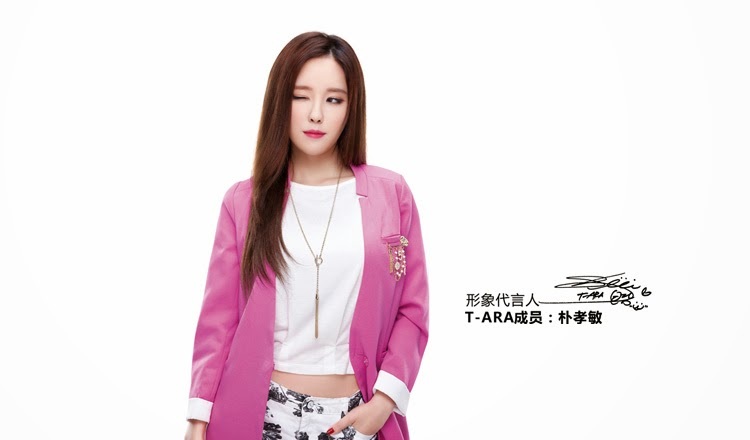 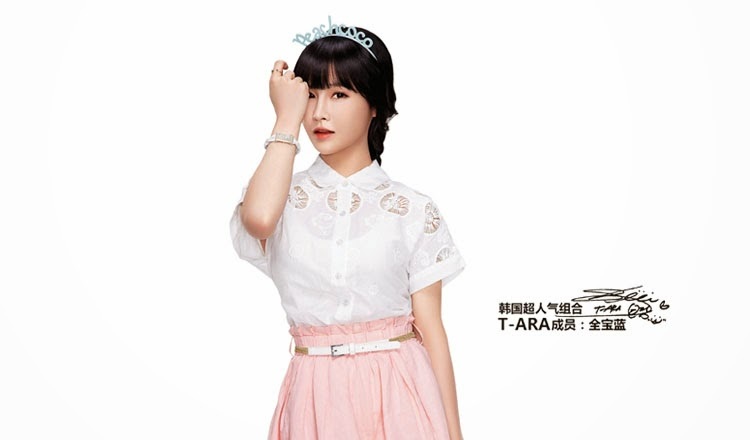 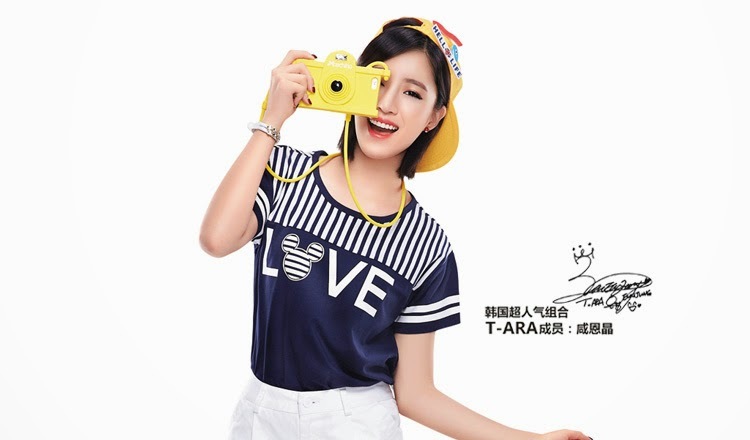 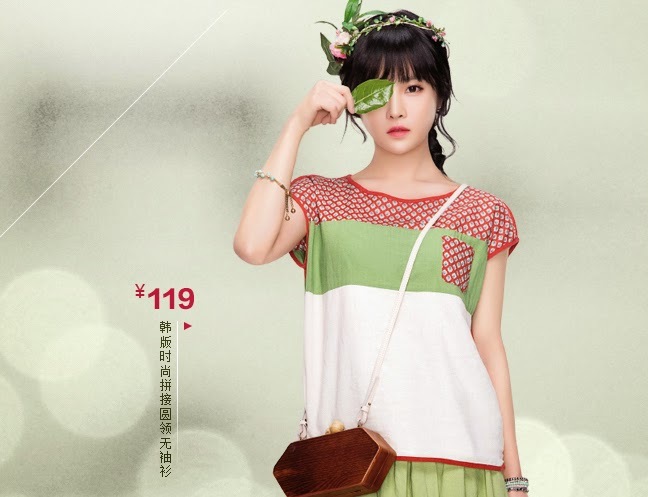 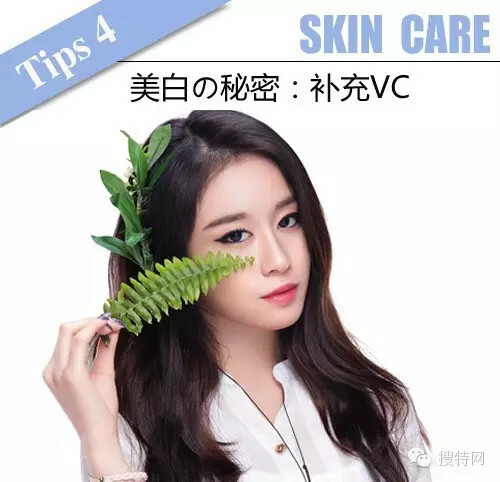 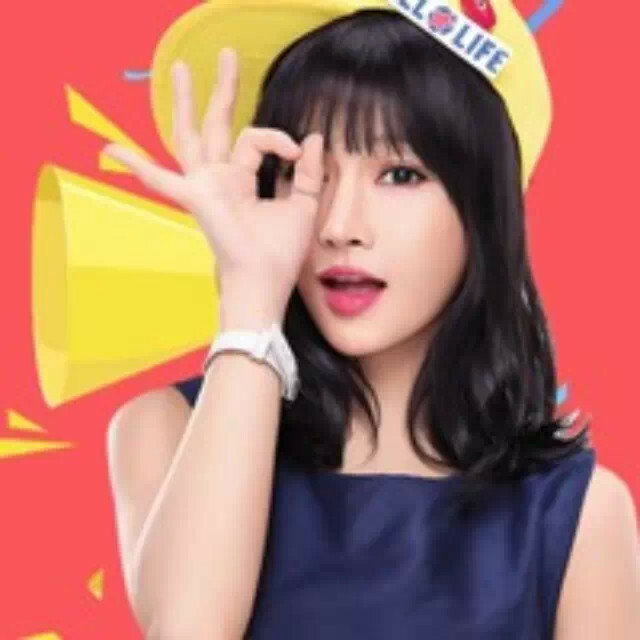 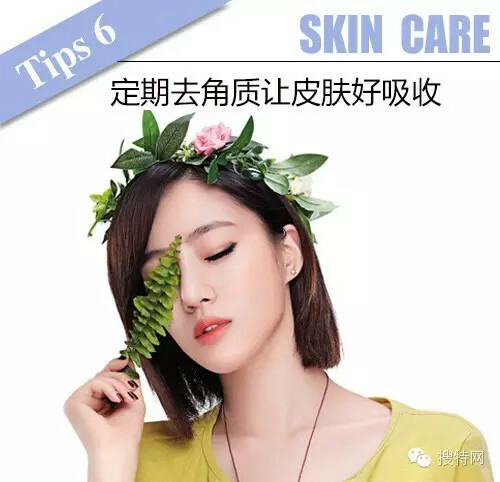 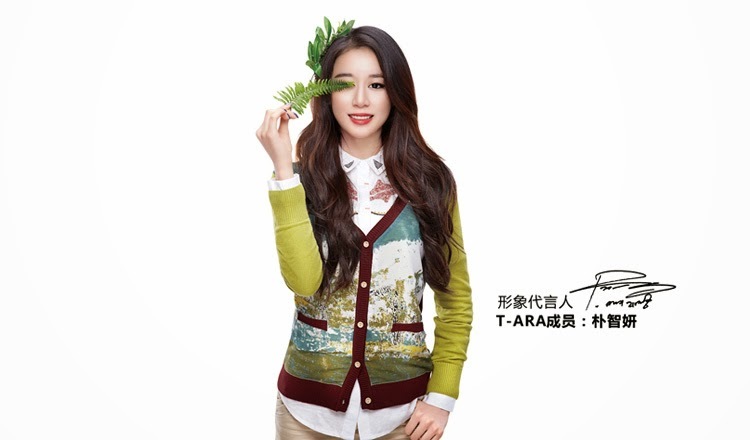 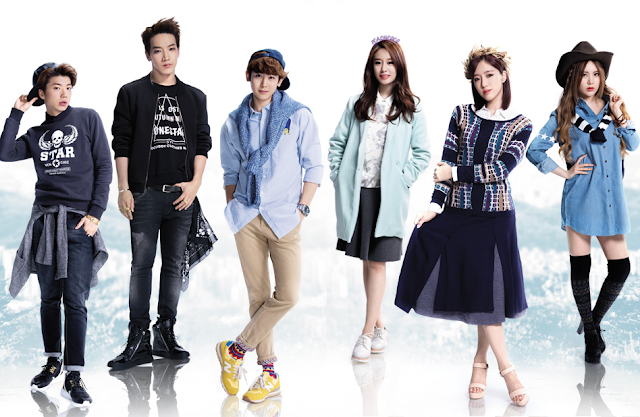 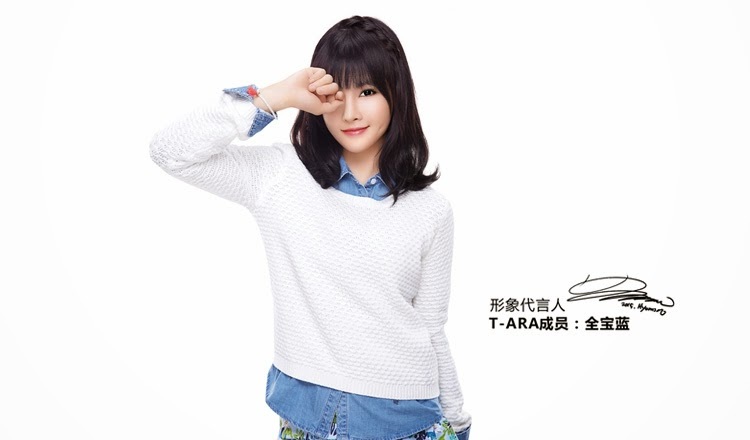 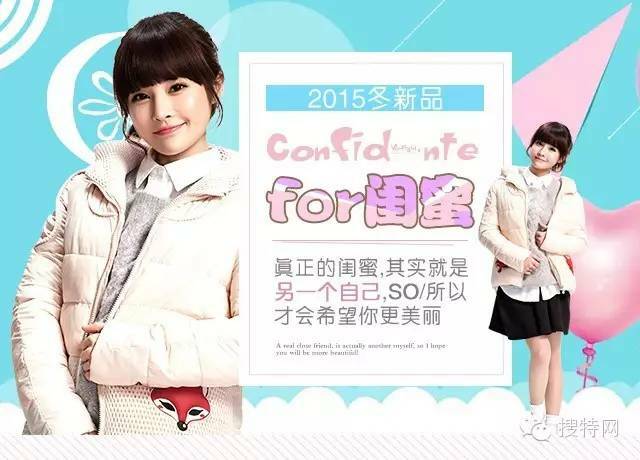 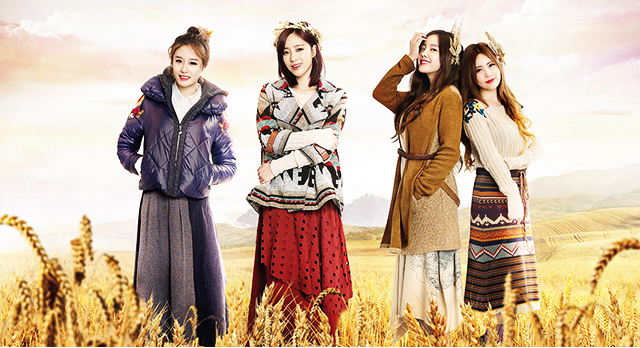 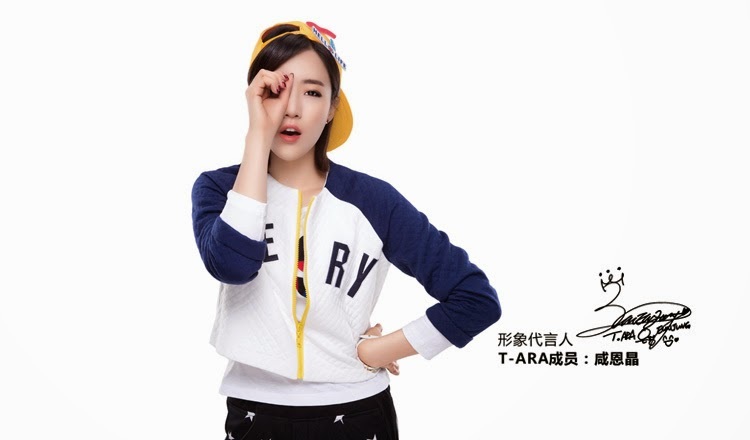 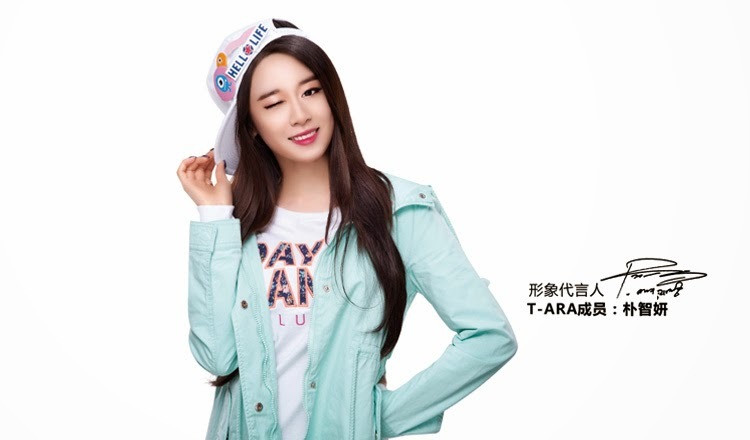 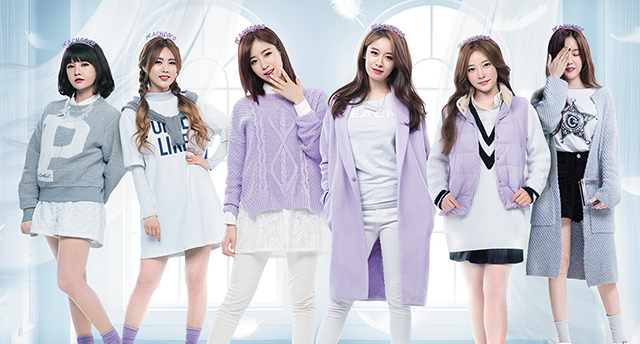 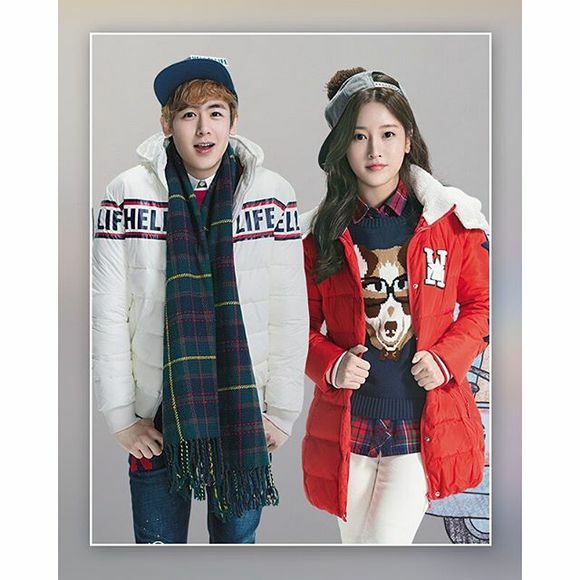 It's time for T-ara and their promotional pictures for the Chinese clothing brand named 'Celucasn' (潮流前线). 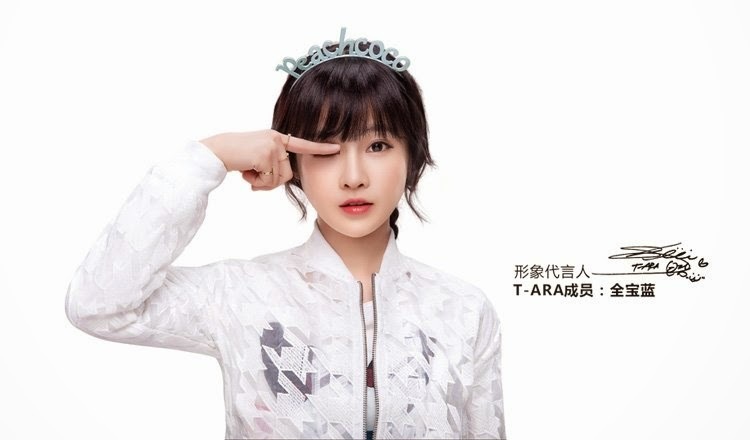 Along with their lovely and adorable pictures, you can also check out the behind-the-scene clip from their pictorial below. 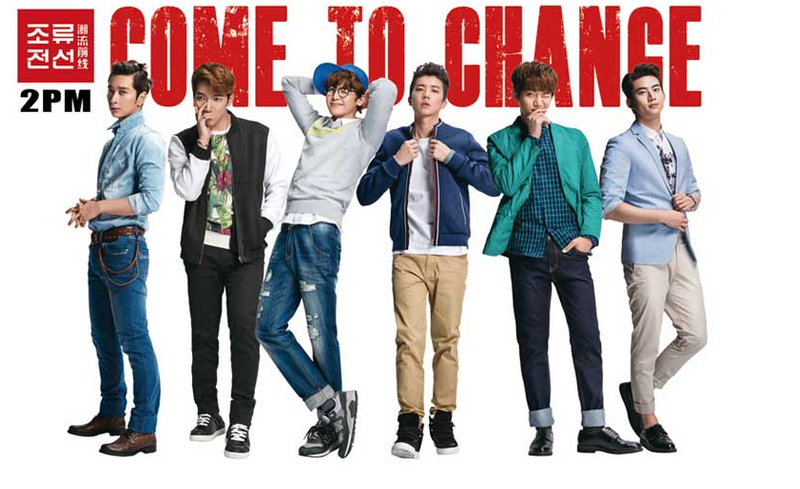 On a side note, 2PM has also been chosen to promote the same brand.